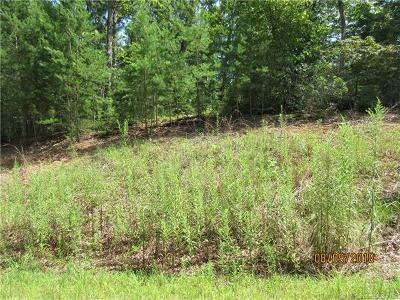 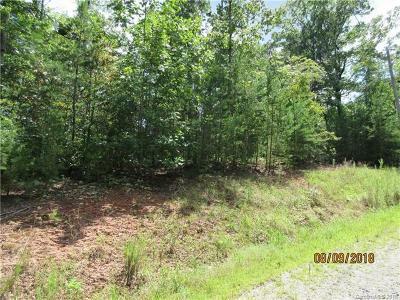 Lot 11 Jackie Drive Rutherfordton, NC. | MLS# 3423587 | Carolina Properties, Real Estate Firm in Lake Lure NC, Offering Real Estate Services and Vacation Rentals in Lake Lure, Mill Spring near TIEC, Tryon International Equestrian Center, and Chimney Rock NC. Free MLS search 24/7. We are here for you! 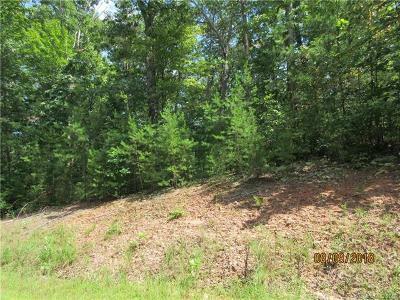 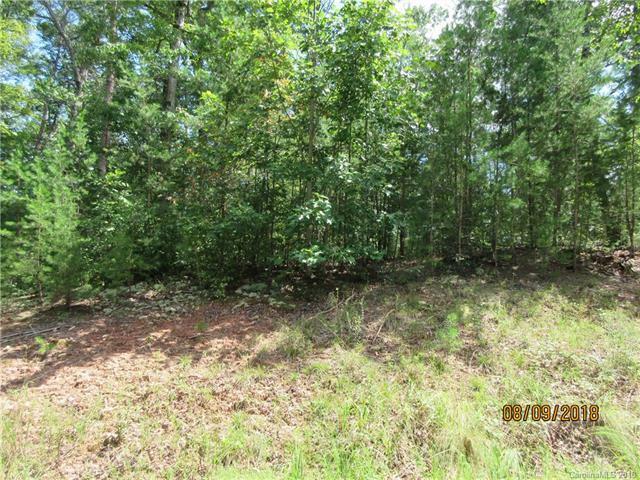 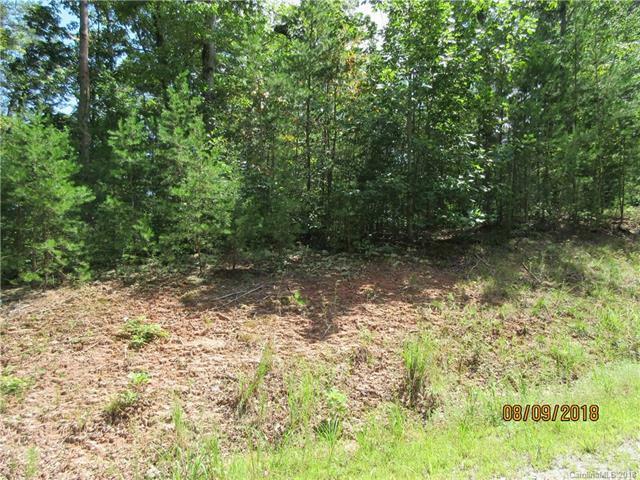 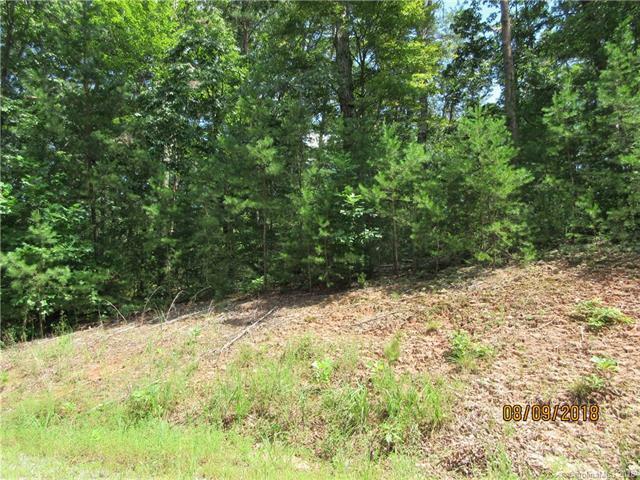 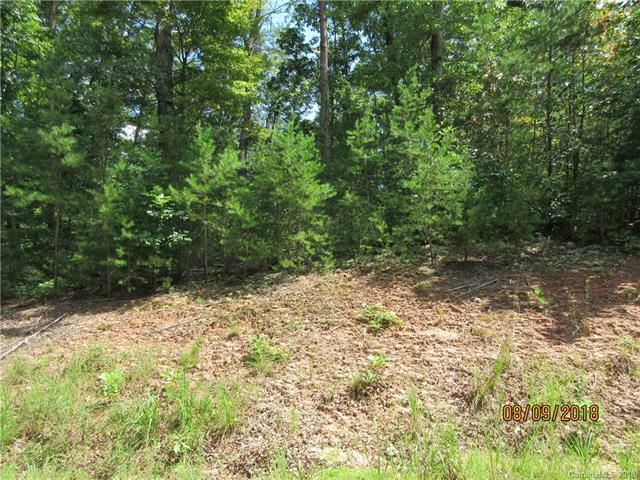 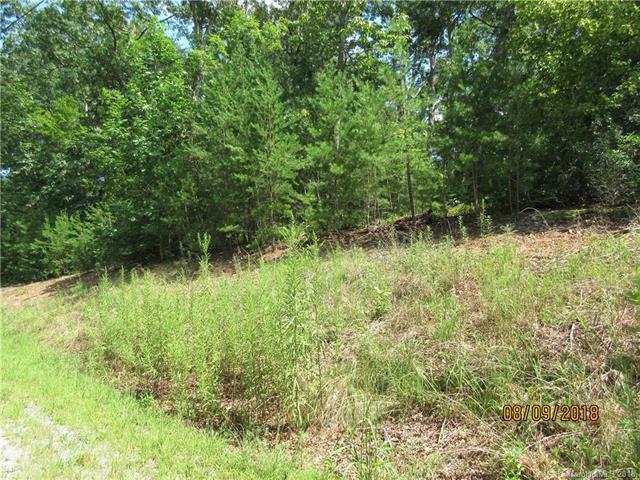 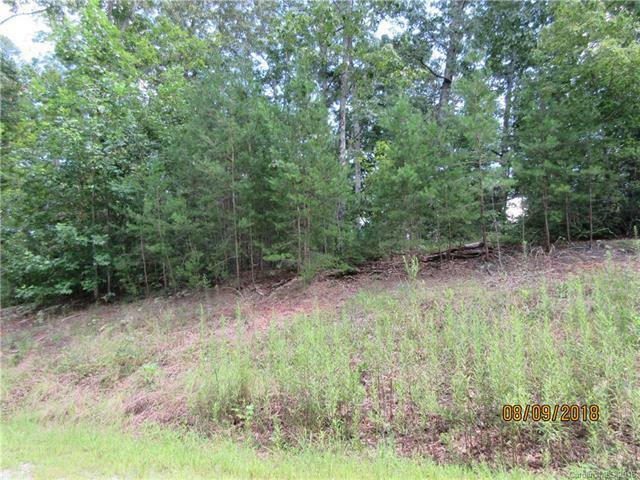 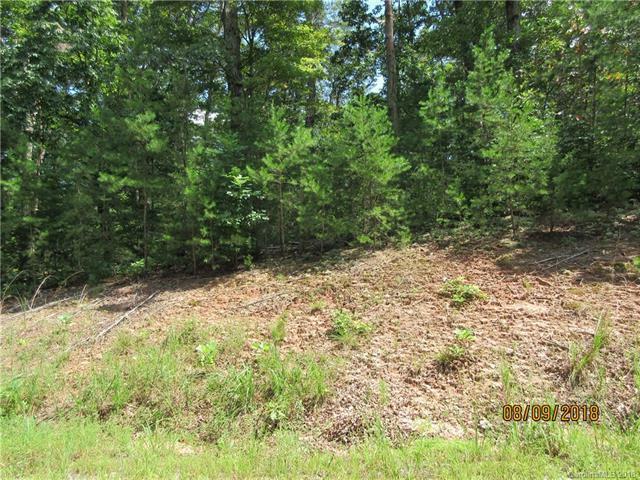 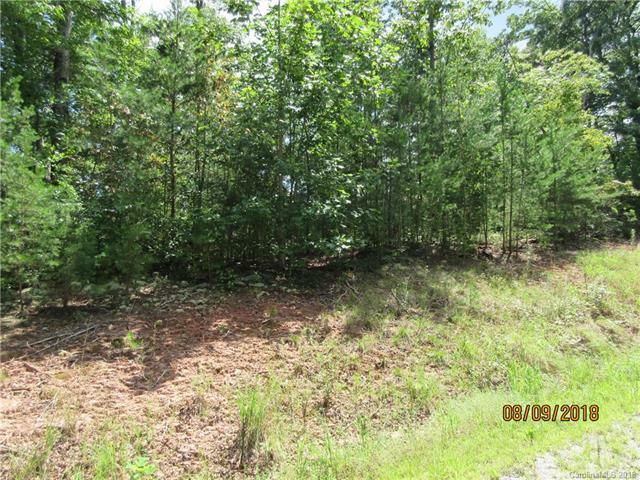 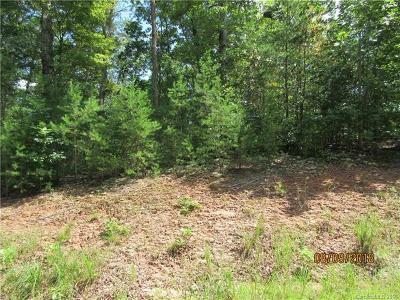 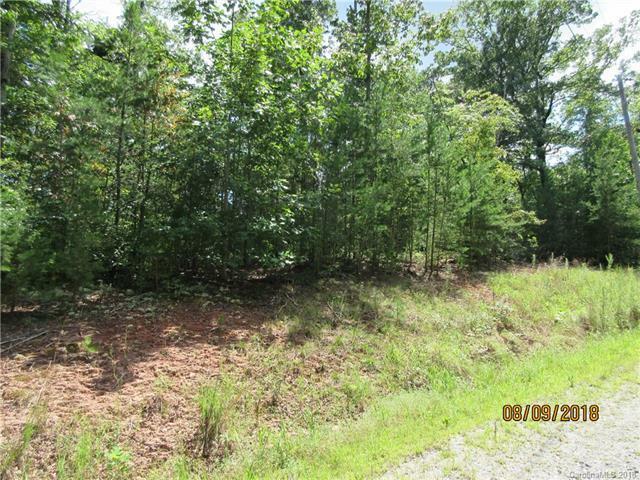 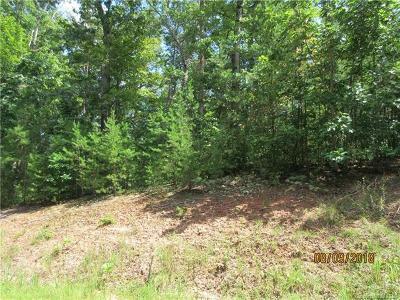 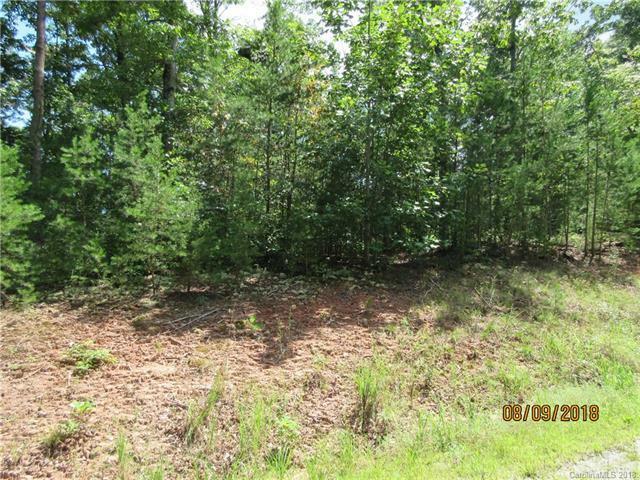 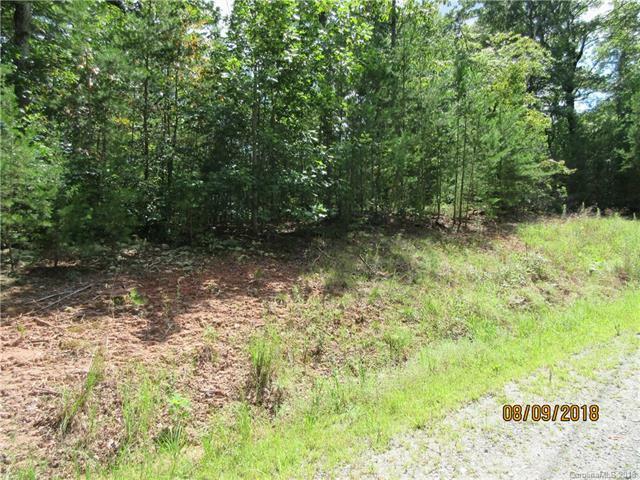 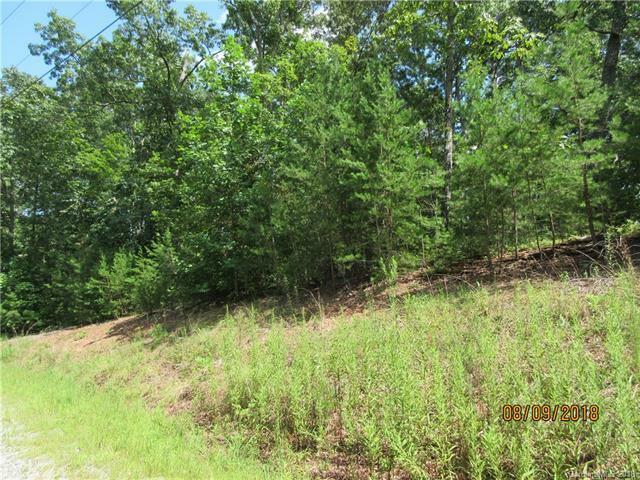 Very nice wooded lot in a small, quiet neighborhood that's only 6 miles from Lake Lure and less than 10 miles to Rutherfordton! 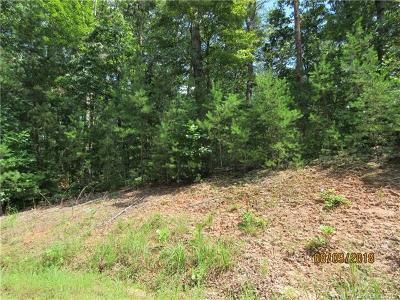 Nice, level building site and good sized wooded trees. 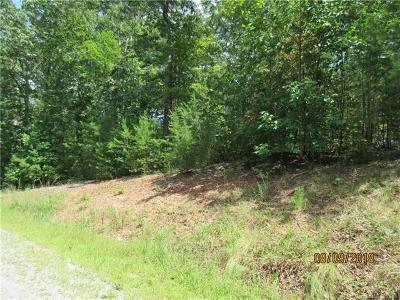 Some views pf surrounding hills from back of lot.